Hey hey! 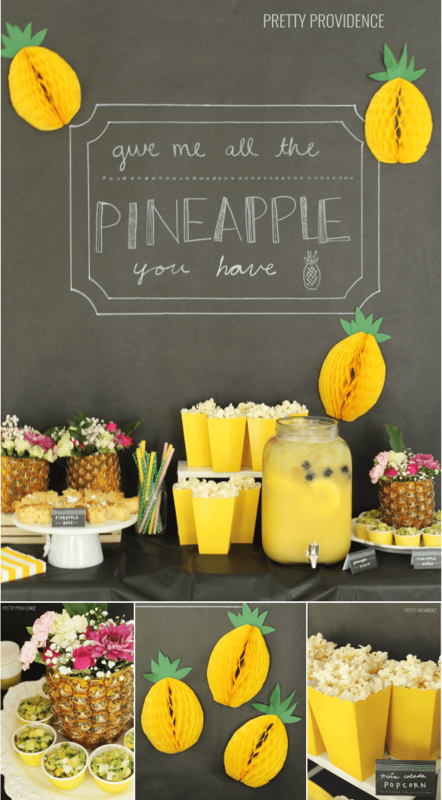 Today I am excited to finally be sharing this little pineapple party I threw last month. 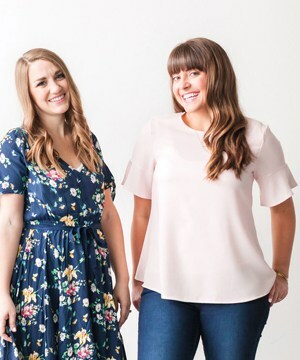 Pineapple is one of my favorite fruits and it’s so trendy right now – I mean I may have just bought June an entire pineapple printed outfit. 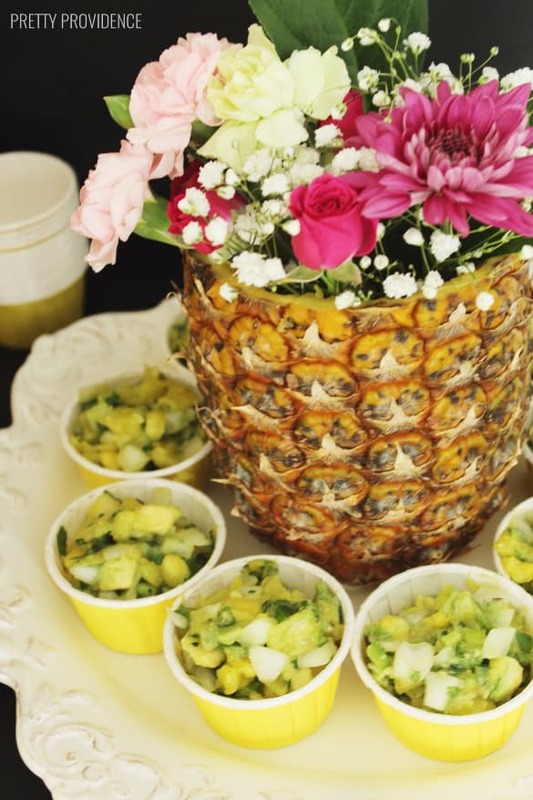 But anyway, I love finding little things to celebrate with family and friends, so something as simple as pineapple season is an excuse for a party! 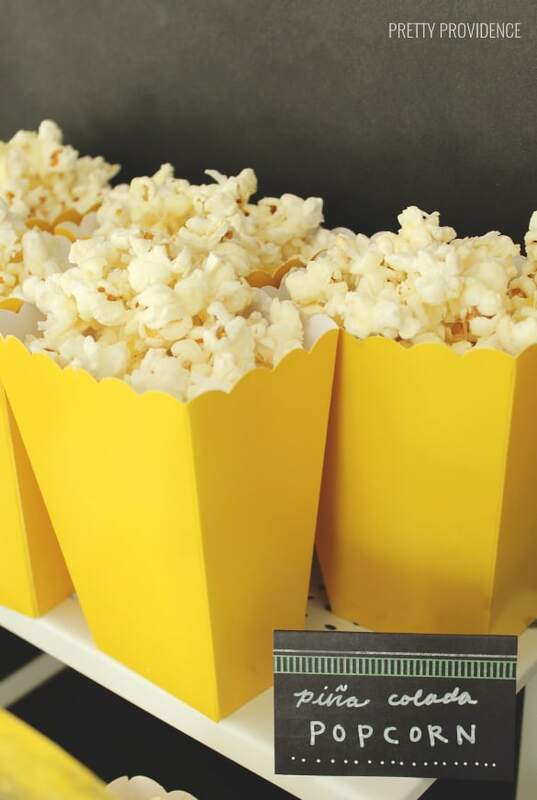 These ideas can be done on a smaller scale for a fun family night, or you could invite your extended family or friends over for a big event! First on the menu: chips and a delicious pineapple salsa. Recipe coming soon. We also had Piña Colada Popcorn – Recipe coming TOMORROW! I’m proud of this because I haven’t seen it anywhere else and I don’t usually spend the time to create recipes completely on my own but I did this time and it was so worth it. This is my new favorite popcorn. I have made it like five times since! Even my husband (who doesn’t like coconut) likes this! 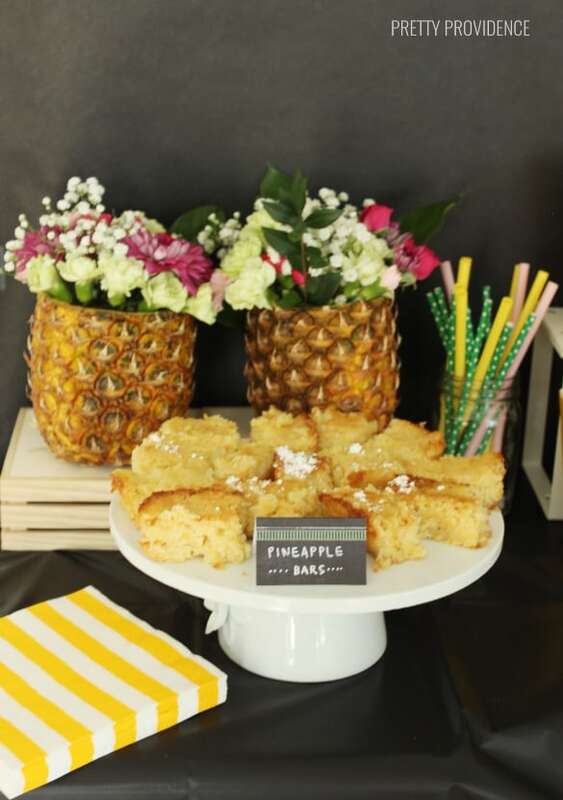 Then the Pineapple Bars – Recipe HERE – you guys these are so, so delicious. I only made one batch but realized quickly that I should’ve doubled it and just as I suspected we ran out of them before anything else. Aren’t they so adorable? I took a white paint marker and drew on the black paper – playing on a Parks and Recreation quote. It just wouldn’t be “me” without some kind of TV or movie reference. 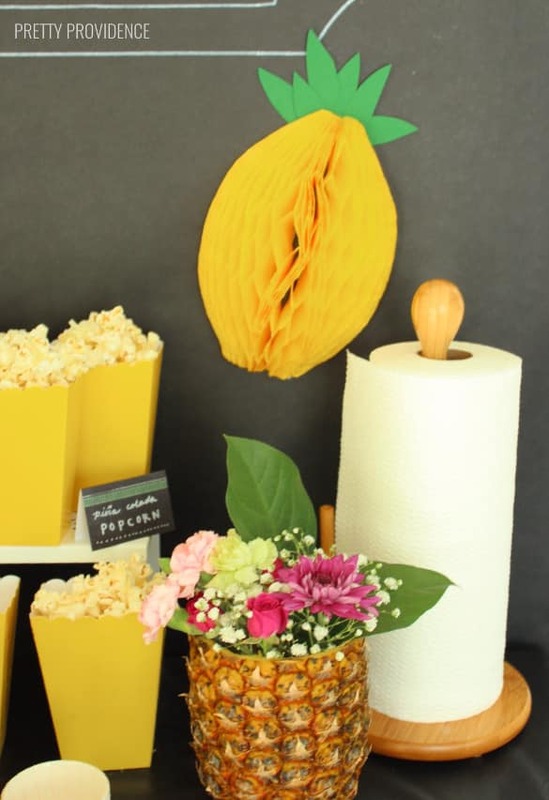 One of my favorite things was the pineapple vase! 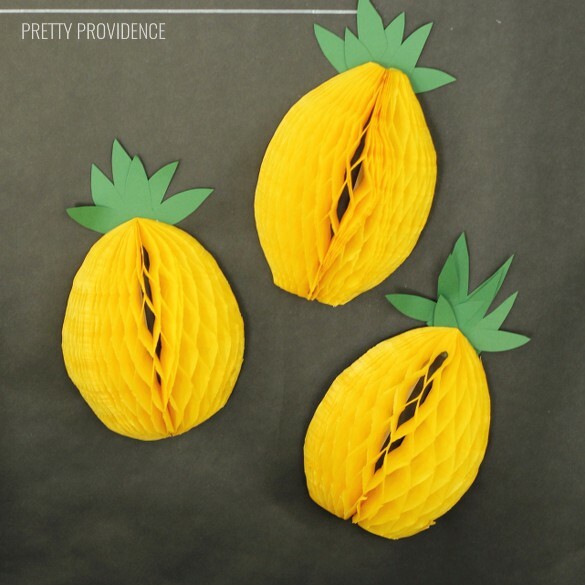 I used this neat pineapple corer to hollow out my pineapples and then placed a one-liter soda bottle that had been cut in half on the inside. I filled that with water and arranged some grocery store flowers – voila! I also made sure to just put an entire roll of Viva Vantage paper towels on the table because pineapple is JUICY, y’all. I knew it would be a mess to eat so those helped to minimize the stickiness. 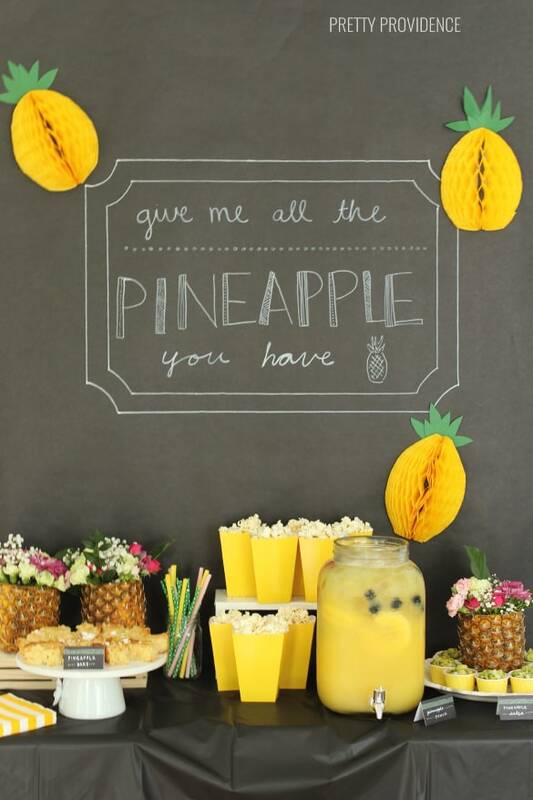 Are you a pineapple lover? Is your mouth watering?